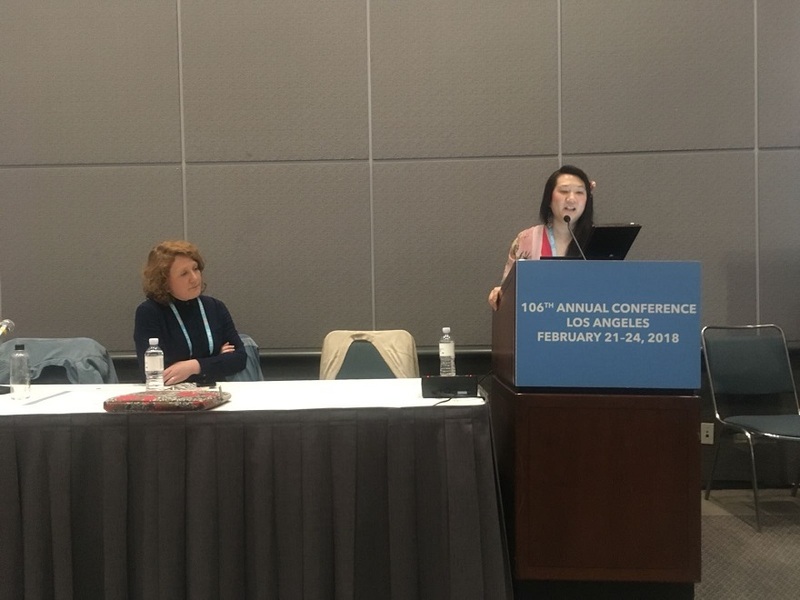 Product Design Senior Lecturer Dr Hui-Ying Kerr, recently chaired the Design History Society Affiliated Panel at the College Art Association (CAA) 106th Annual Conference in Los Angeles. Product Design Senior Lecturer Dr Hui-Ying Kerr, recently chaired the Design History Society Affiliated Panel at the College Art Association (CAA) 106th Annual Conference in Los Angeles, which took place last month. The CAA Annual Conference is a leading platform for university academics to disseminate research, test ideas, meet with peers and make new connections. This year there were over 300 sessions with over 4,000 attendees. The panel, 'Imagining the International: Repositioning Peripheral Narratives in Global Design Histories', was selected through a competition run by the Design History Society and explored the peripheral narratives in global design history, welcoming re-examinations of methods through which post-war cultural practices negotiate ideas of centrality. 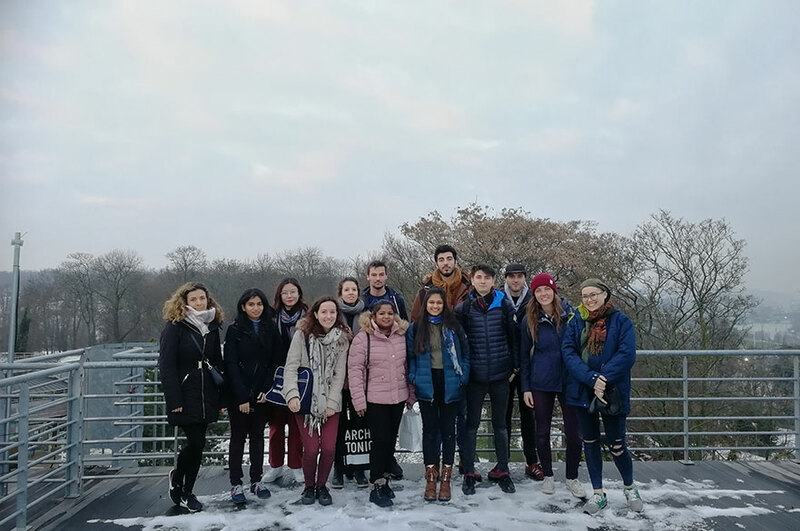 The panel itself was well attended, with an international audience of around 25 members who engaged the panellists with lively questions and debate, and with many conversations continuing long after the successful conclusion of the panel. 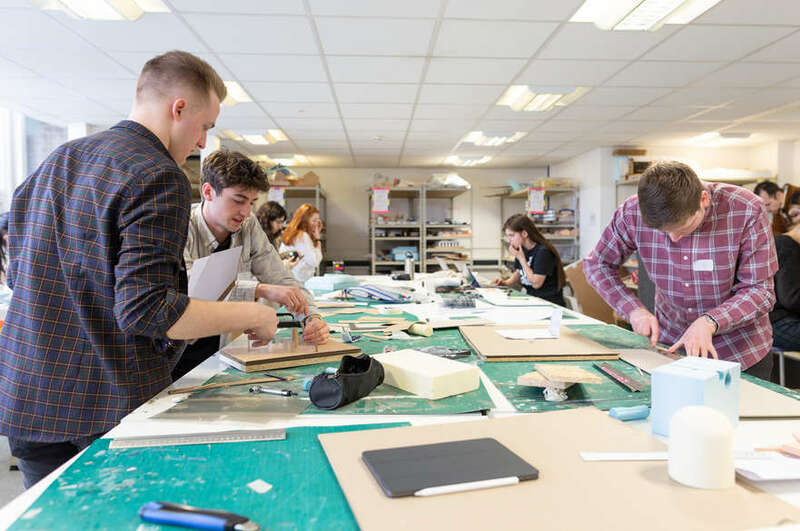 Following on from the panel, Nottingham Trent University will host a networking event with the panellists and other invited participants from NTU, the Royal College of Art, V&A Museum and the Design History Society. Titled, ‘Renegotiating the Narrative in Global Design Histories’, this event will be supported by the strategic NTU Global Heritage Research Fund and will take place 6th – 7th June 2018, from which projected outcomes include journal publications and the exploration of other potential avenues for research.